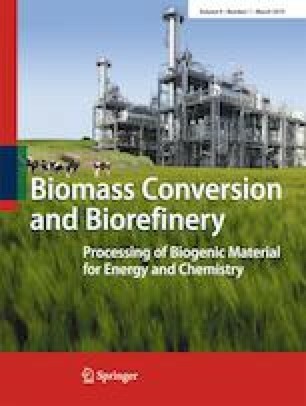 Biomass is regarded as promising low-cost carbon source while the direct biomass pyrolysis usually shows low-surface-area or even non-porous, and therefore not useful for CO2 capture. Here, garlic peel was chemically activated by KOH to obtain carbons via the variation of temperature and KOH mass ratio, and the pore structure of carbons was evaluated by N2 adsorption. Importantly, carbon (gC-47) activated by four-fold KOH in mass at 700 °C exhibits well-developed porosity with surface area and pore volume of 1638 m2/g and 0.88 cm3/g, respectively. However, carbon (gC-27) activated by two-fold KOH in mass with lower surface area and pore volume but higher microporosity shows the highest CO2 uptake of 4.1 mmol/g at 25 °C and 1 bar. The results indicated that the critical factor for CO2 capture on carbon is microporosity not the traditionally believed surface area or pore volume, and an increase in porosity with special micropore size and moderate surface area will lead to the enhancement of CO2 uptake. This research provides significant guidance in designing adsorbents for CO2 capture, and the carbons from garlic peel can provide feasible option for CO2 capture with low-cost, environment friendship, and high capture capability. This work was received supports from the National Nature Science Foundation of China (21506184), Natural Science Foundation of Hunan Province (2019JJ50597), Teaching Reform Project on Postgraduate of XTU (YJG2018007), State Key Laboratory of Powder Metallurgy of Central South University, and Hunan 2011 Collaborative Innovation Center of Chemical Process with Environmental Benignity & Efficient Resource Utilization.